A brand new film promoting key tourism experiences and attractions in Denbighshire has been launched to coincide with Visit Wales’ Year of Discovery. The film features key destinations including the brand new SC2 in Rhyl, Barkby Beach Prestatyn, Denbigh Castle, St Asaph Cathedral, Nantclwyd y Dre, Ruthin Gaol, Ruthin Craft Centre, Dinas Brân, Llangollen Railway, Plas Newydd and Valle Crucis Abbey as well as a variety of experiences like kite surfing in Rhyl, cycling on the Horseshoe Pass, paragliding in Llangollen, mountain biking in One Planet Adventure and stand up paddle boarding on the River Dee. The film was launched at the recent Tourism Forum, where nearly 100 people gathered to hear from guest speakers including Urdd Gobaith Cymru and Development Bank of Wales. The Forum is held twice a year and has proven to be a huge success for tourism businesses to learn from each other and develop new partnerships. North Wales is fast becoming the renowned destination for being the capital of adventure and this film really highlights the varied and accessible experiences available in the county for all ages and interests. 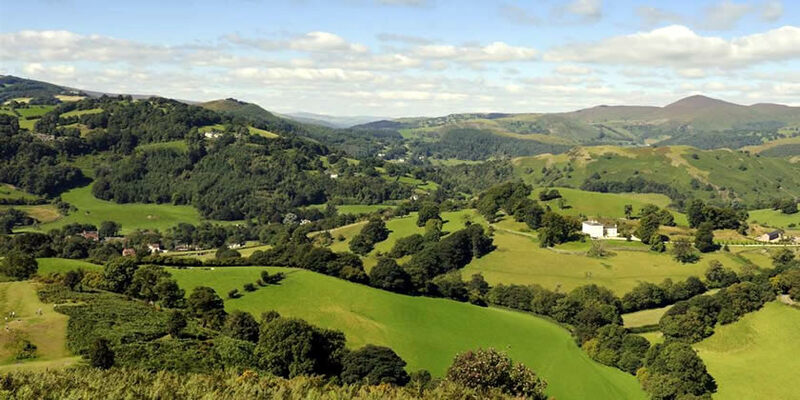 The film received funding through the Welsh Government Rural Communities – Rural Development Programme 2014-2020, which is funded by the European Agricultural Fund for Rural Development and the Welsh Government. It forms part of the Denbighshire Tourism Ambassador project which will be launched shortly. It aims to improve the visitor experience by providing online training modules about Denbighshire’s tourism offer.